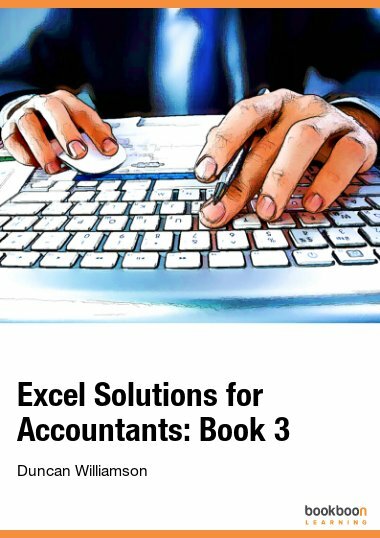 Learn in this ebook to edit (recorded) macros and to design software code and forms to add additional functionality to the popular Excel spreadsheet program. 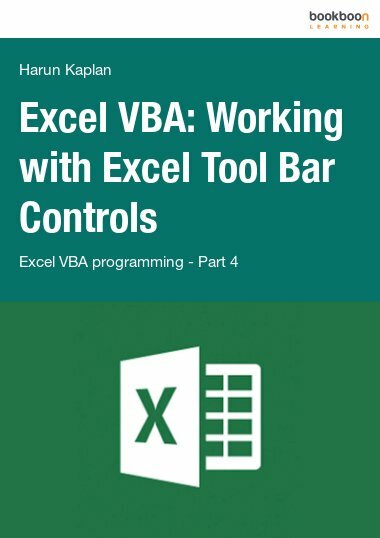 Excel has a powerful toolbox and a lot of functionality. So what’s the need to program in such an extensive computer program ... just to automate routine tasks? 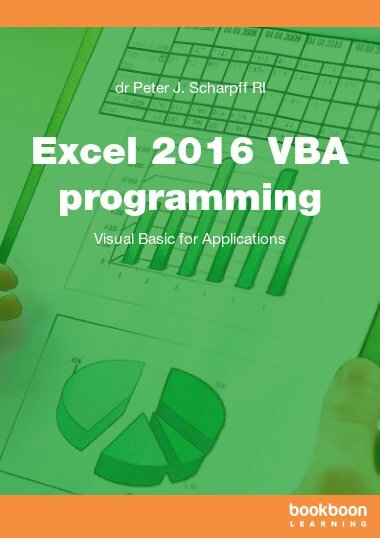 There’s more than just that, you can develop more functionality with programming language VBA. It allows you to customize recorded macros as desired, and for example, provide custom elements or dialogs for communication with the user about the execution of the program. 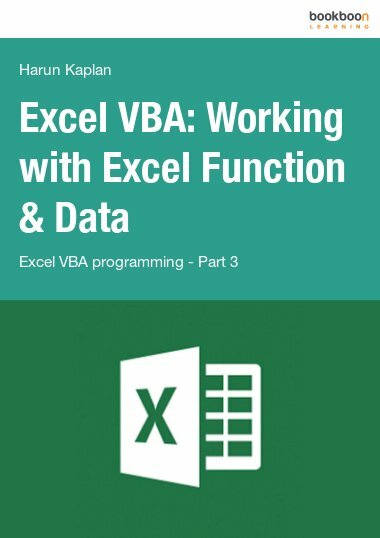 Consider questions like "What is the initial value for the calculation? ", "Where is the data?" Or 'What report do you want to print?'. 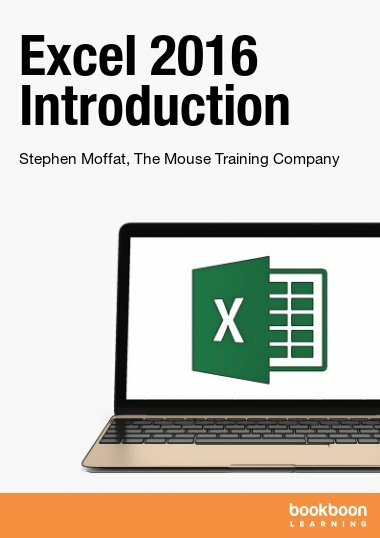 This ebook shows you to create your own applications, to edit (recorded) macros and to add all sorts of own functionality to the spreadsheet program. Peter Scharpff originates from the scientific computer-linguistic field focussing on the interaction between man and machine, especially on speech and language engineering. After that he started to develop training material for office automation. In the last few decades he has also created many publications on more general topics such as digital security, privacy, hardware, programming, web design, teleworking, social networks, and the like.